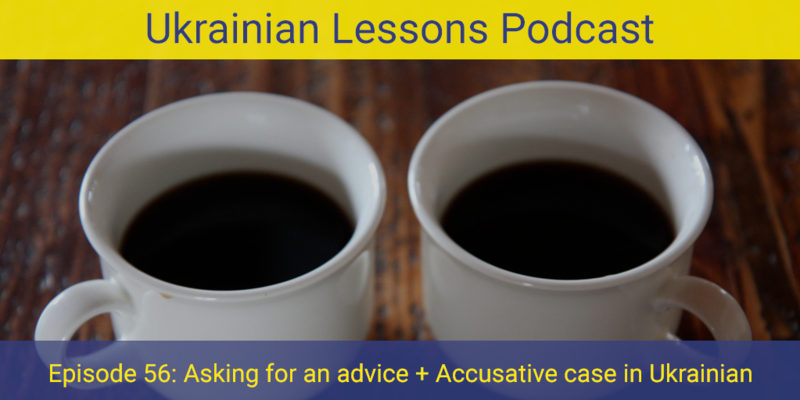 Learn & practice the Accusative case in Ukrainian in context during the next 5 episodes of the Ukrainian Lesson Podcast. Start with understanding and mastering all the Accusative endings of the nouns and adjectives. Also, learn about asking advice! 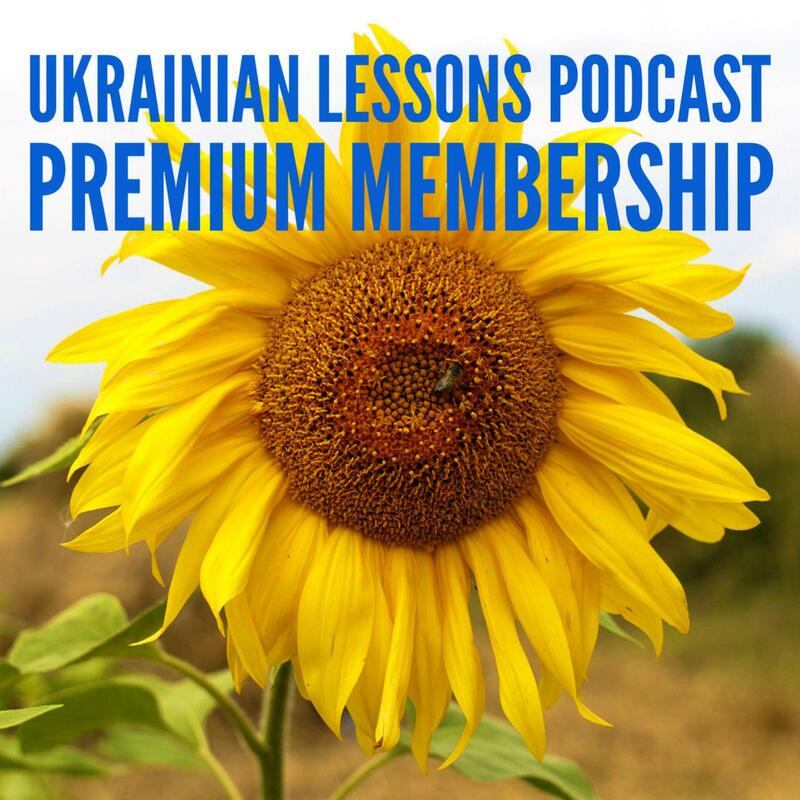 discover what Ukrainian patronymic (по-батькові) is and when it is used. Grammar chart: All the endings and examples of the Accusative case in Ukrainian on one page!